1 SYSTEM INSTALL: Complete install of EMS hardware (recorder) into stainless or mild steel panels with full wiring of independent sensors (temperature and pressure) back to hardware. All channels wired back to terminals and each input individually isolated. Networking of hardware to local server to allow automatic transfer of data to server and web-view access. 2 CONFIGURATION: Completeconfigurationofhardware to ensure measurements ranged and grouped correctly. 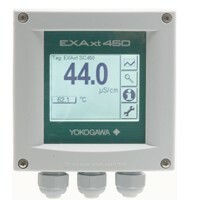 Install of Data viewing software on relevant local PC’s for operators to view EMS data in detail if and when necessary. 3 CALIBRATION: Full system or loop calibration of the EMS sensors/probes to the paperless recorder and supply of accredited calibration certs on completion. 4 VALIDATION: Supply of full IQ/OQ documentation for hardware and associated software with availability of Yokogawa Validation Engineer to provide full validation execution service. 5 TRAINING: Full on-site training for operators on EMS hardware and software and supply of training certificates on successful completion. IPP have successfully installed the Yokogawa DXAdvanced R4 Paperless Recorder Data Acquisition system in large numbers throughout Ireland in heavily regulated Pharmaceutical and Medical Device companies, audited by both the FDA and Irish Medicines Board (IMB). When critical process conditions need to be measured securely then the Yokogawa DXAdvanced R4 Paperless Recorder offers the perfect solution. This Data Acquisition system has been successfully installed by IPP in large numbers throughout Ireland in heavily regulated Pharmaceutical and Medical Device companies, audited by both the FDA and Irish Medicines Board (IMB). 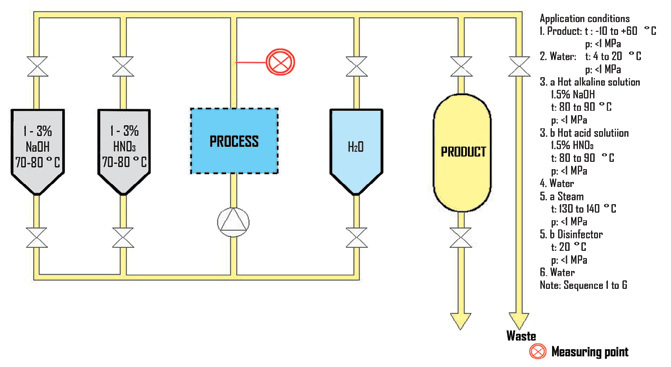 These validated systems are typically installed in GMP critical processes where accuracy of measurement and security of data is paramount. 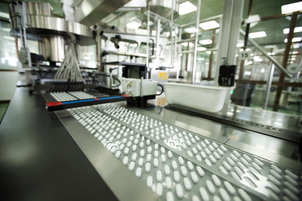 Such applications include validated EMS licensed Environmental monitoring, sterilisation, lyophilisation and WFI processes. 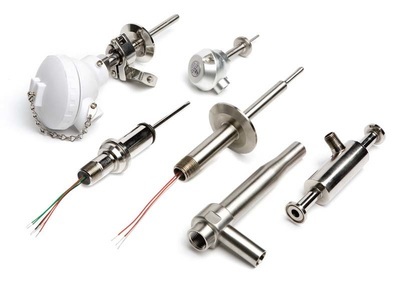 To be able to get a well documented and traceable means of calibrating your conductivity equipment to the standards required by USP (United States Pharmacopeia) or EP (European Pharmacopoeia). 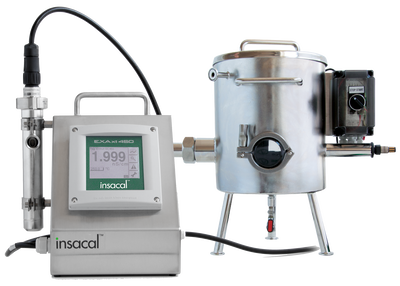 With an INSACAL™ master meter you get a very flexible calibration tool. 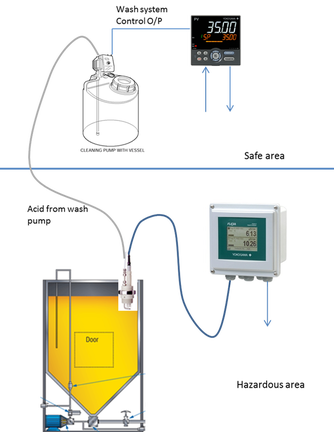 You can calibrate by closed loop procedures or in an open beaker. This allows you to choose whether your cell is calibrated on-site in-situ or not. If customers use a ”Master Meter” these need to be calibrated. 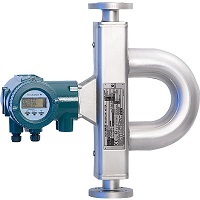 Yokogawa's FLXA 21 Inductive Conductivity Transmitter has earned a reputation in the recovery of cleaning solutions because it can take measurements with good boundary surface precision over a wide range. 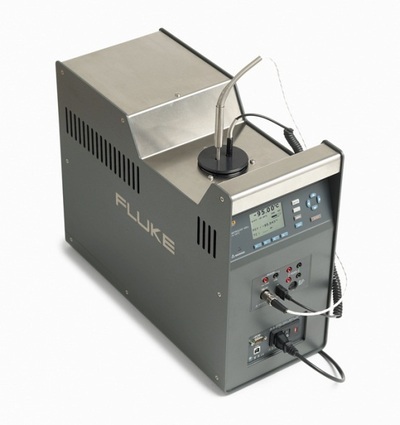 This reduces operating costs and optimises cleaning and sterilising. 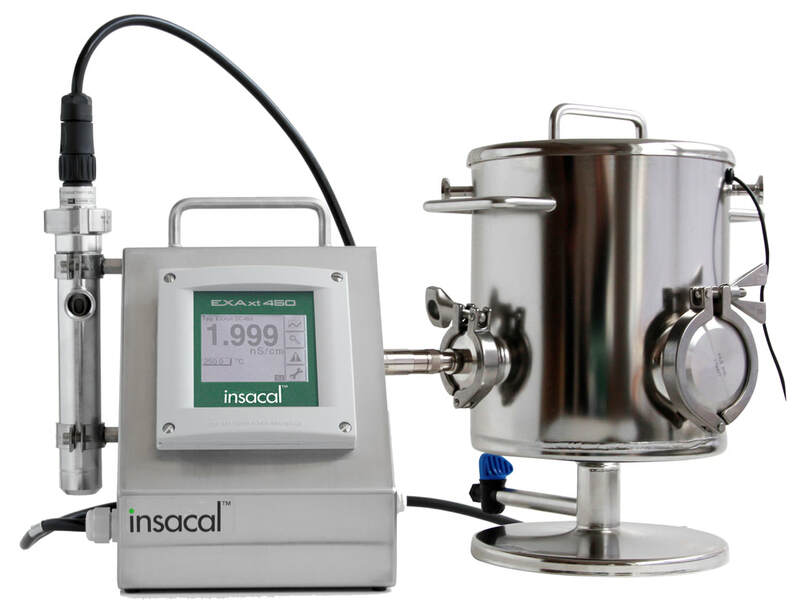 There are two choices for programming the ISC450 for Percent Concentration measurement. The simplest, is to select one of the "built-in" tables already provided in the ISC40. However, if none of these tables meet the application requirements, then the second option of creating your own table specific to your needs can be used.